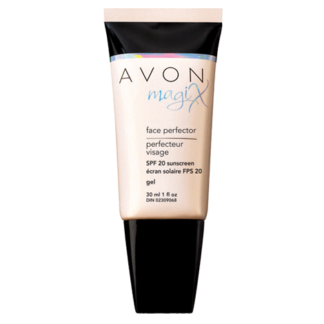 This product not only conceals my dark circles and hides my fine lines but it’s the best eye primer I’ve used. 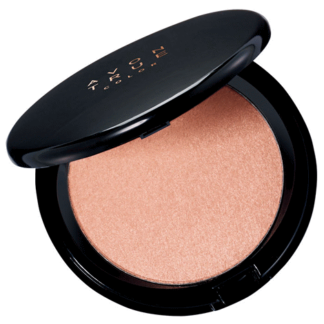 goes on so easily and they have such a big color range so you could even use it to cream contour. 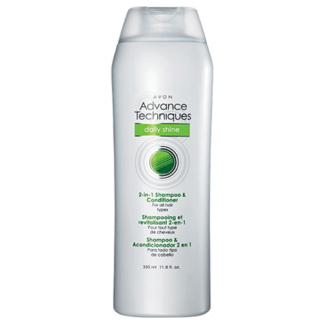 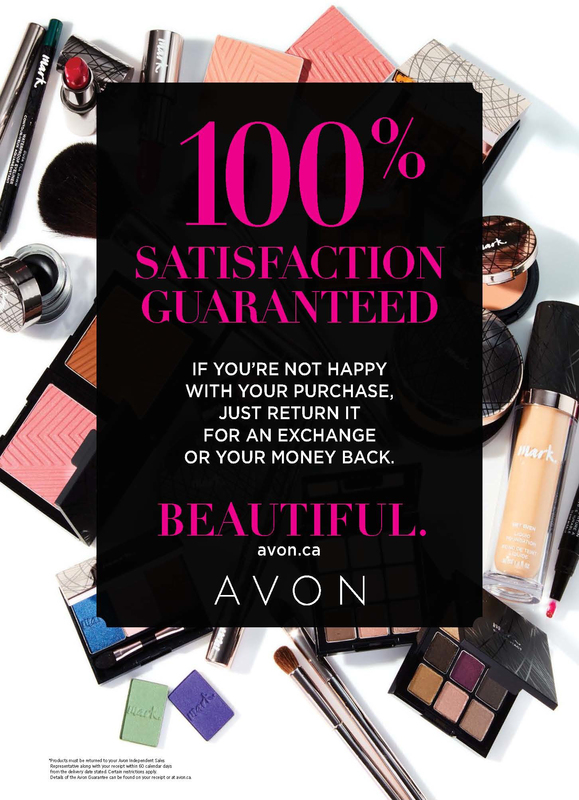 love love this product. 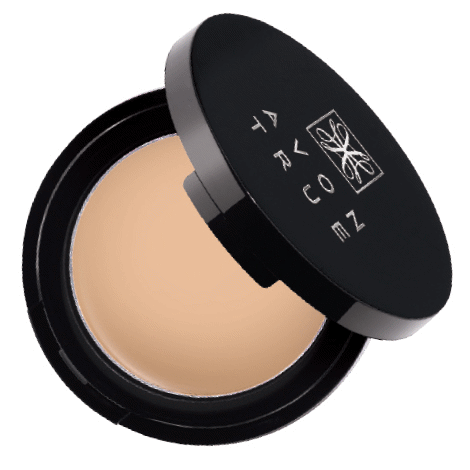 I love using this crème concealer on troublesome blemishes before applying my liquid foundation. 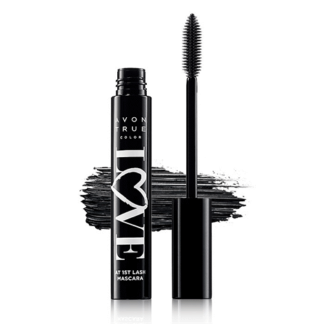 It covers evenly with a very smooth finish and wears all day.